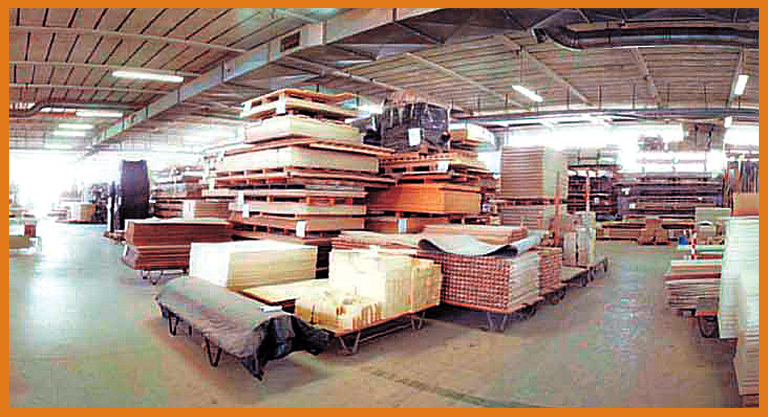 Tecnolegno has over 20 years' experience in making wood products. 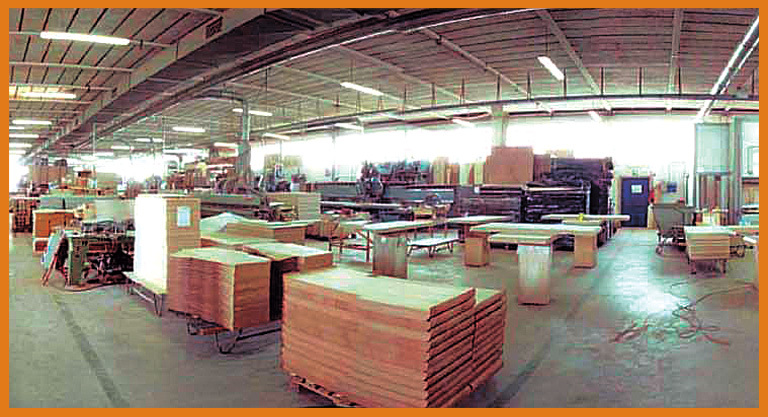 We produce made-to-order furniture components and accessories. Our core business is summed up by the curved shapes of our products. 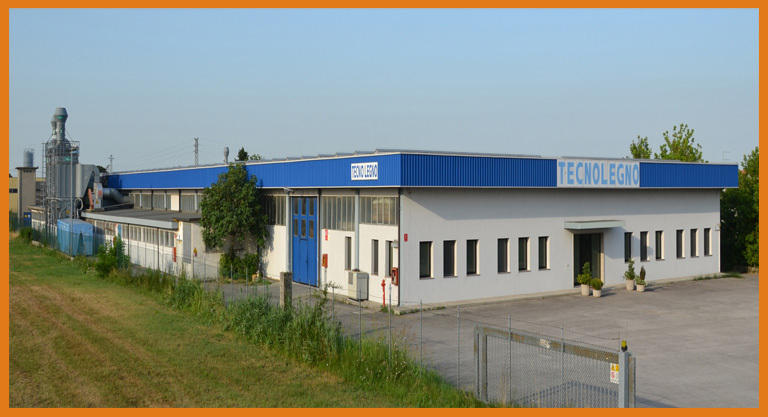 All the phases of the manufacturing process, including the creation of moulds and joins, are carefully carried out at our operating headquarters in Loreo (Rovigo) to guarantee total quality control, which allows us to always offer our customers the necessary confidentiality in developing new products. The products can be made either to designs or from prototypes provided by customers. If you need to create particularly-innovative items, you can rely on our leading expertise and generous professional assistance in all development phases.